Hey! I’m glad you’re here! 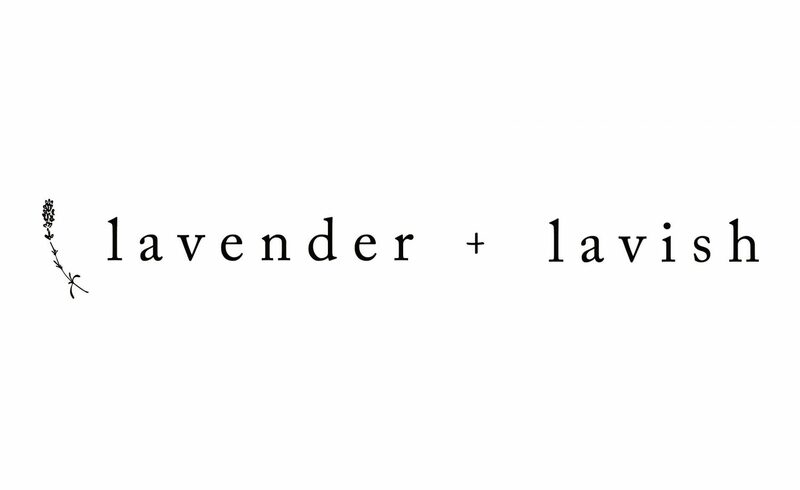 My name’s Logan, sometimes known as cinnamon boy, Log, or here as Lavender + Lavish. I am a Toronto based food & lifestyle creator working to bring recipes and advice to this community weekly. Find new nutrient dense & fully plant-based recipes every wednesday, as well as zero-waste beauty, minimalist lifestyle, & sustainable living ideas posted a few times a month! Always naturally sweetened & free of refined sugars, Logan’s background as a student of nutrition lends heavily towards his desire to create nutrient dense, subtly sweet creations that allow for the complexity of each ingredient to really shine. He works hard to create nourishing meals & treats to hopefully inspire those who are unsure of where to begin in the kitchen or how to have an indulgence at home without sacrificing the whole weeks worth of healthy eating. Becoming vegan is definitely a privilege and Logan has a thorough understanding of this, having studied Food Security issues at Ryerson University during his degree. He hopes that by showcasing affordable, appropriate, easy to create meal ideas he can inspire many others to follow the path towards veganism within their own means. I hope you enjoy the space, and find something that interests you. Don’t forget to let me know if you remake any of the recipes listed! I can’t wait to see your creations.